Whoever said that the direct route is always the best has obviously never wandered off the beaten track between Dublin and Galway! Take a left here, a right there and you’ll stumble across charming towns and villages, a pace that won’t rush you off your feet and a genuinely warm welcome. 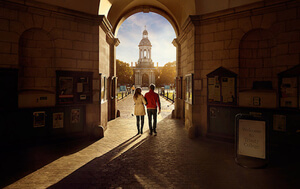 Leaving Dublin and heading west, get to know County Kildare, renowned for its horse-racing pedigree, elegant gardens and quirky landmarks. 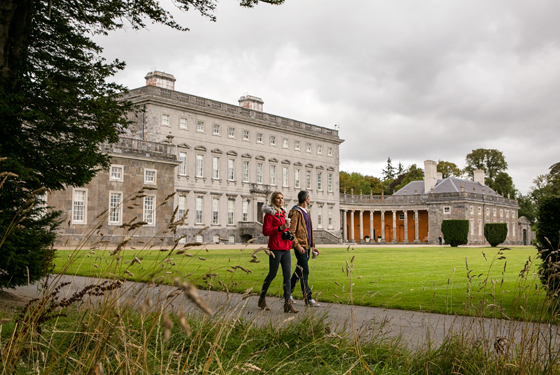 Built in the 1720s, Castletown House is the first and largest Palladian manor in Ireland, and is all about showing off on a grand scale. The man who built it, William Conolly, was the richest man in Ireland. He owned 100,000 acres of land, and it was said that it would take 240 horses to haul his half-year’s rent to Castletown. Ever seen a barn that's shaped like a corkscrew? Well, you have now! The Wonderful Barn, built at the edge of the Castletown House estate in County Kildare, was built to create employment in the local area, all the way back in 1743. 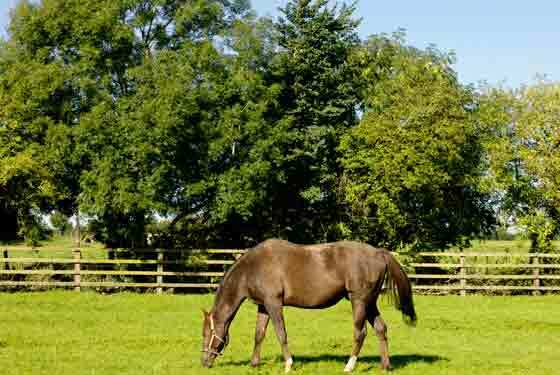 The beating heart of Ireland’s horse-racing industry has to be The Irish National Stud in Tully. As well as its rich equine history, you’ll find the rather fascinating tale of its founder, Colonel William Hall Walker. He would meticulously record a foal's time of birth, and drew up the birth charts himself. If he didn't like the stars, regardless of bloodline, the foal would be sold immediately. 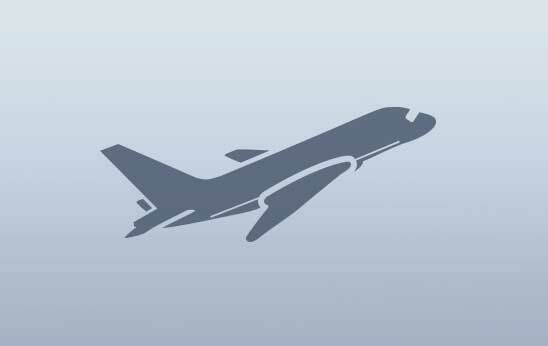 A guided tour is a must. As is a trip to the Japanese Gardens next door – another tribute to Walker, who had an obsession with Asian horticulture. Make a date to see some of Ireland's finest racehorses strut their stuff at these iconic Kildare courses: The Curragh, Punchestown and Naas! Meander along the tree-lined roads that surround Lullymore Heritage and Discovery Park, and you'll find yourself in another world. Once a monastic retreat (until it was ransacked during a rebellion in the early 18th century), the park is now a celebration of the Irish peatlands. A biodiversity tour introduces the amazing flora and fauna of the area. Fancy some retail therapy? Kildare Village is a designer discount retail park, so prepare for great bargains! Hungry? Head to Harte's Bar and Grill in Kildare town for award-winning food in relaxed surroundings with tasty gastropub-style dishes. 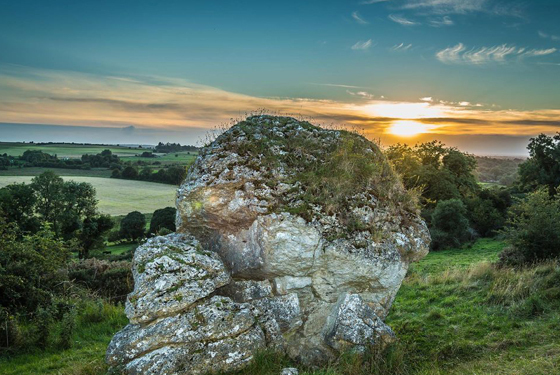 From ancient hills rich in mysticism to tragic tales of love and greed, Westmeath truly is a land of legend. Situated in the heart of County Westmeath, the calm exterior of Belvedere House and Gardens conceals a history of wicked spouses, grand gestures and a battle between brothers. Lord Belvedere built the ultimate folly – known as the Jealous Wall – to block out the much grander house of his brother. Talk about sibling rivalry! Nearby Mullingar town is home to the Cathedral of Christ the King, constructed in the form of a basilica with twin spires that can be seen for miles. This stunning piece of architecture is home to a museum of historical artefacts dating back to the 17th century. 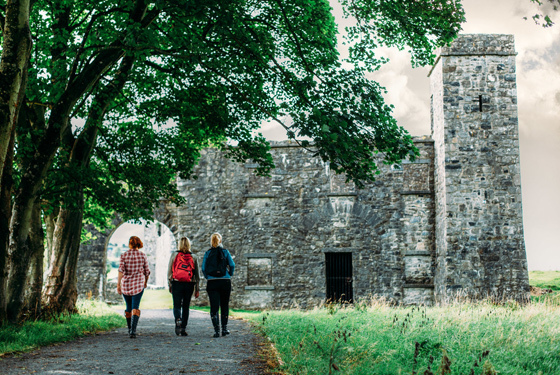 Discover the curious Seven Wonders of Fore at the remains of this Benedictine abbey set in a quiet meadow in County Westmeath. Founded by St Feichin in 630, Fore Abbey holds tales of miracles, disaster and mysticism. Tullynally Castle and Gardens, ancestral home of the Earls of Longford, is a picturesque setting for a beautiful stroll. 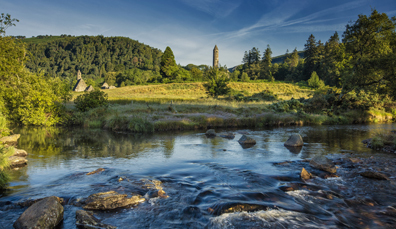 Step lightly, for you walk on a land of legend where an ancient deity found his final resting place… As the seat of the High Kings and Ireland’s geographical centre, guided tours of the Hill of Uisneach will literally walk you through history. 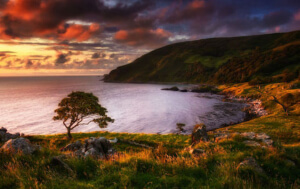 This is where the four provinces of Ireland meet and it was once considered the royal centre of Ireland. Every May, the Festival of the Fires ignites the celebration of summer and the pagan sun god, Ériu, who is said to be buried beneath a boulder known as the Cat Stone. Giant steam engines, a creaking timber water wheel and two centuries of whiskey craft: a visit to the Kilbeggan Distillery Experience blends traditional skills with the rich tastes of the present. Care for a sip? 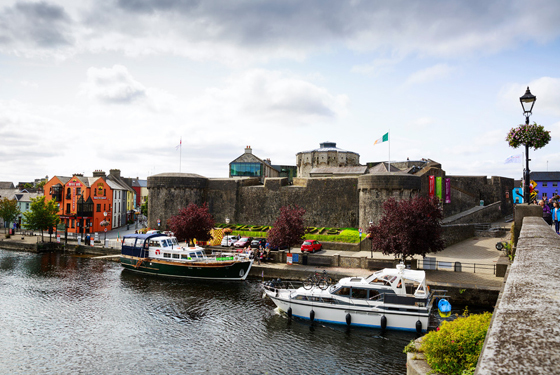 On the banks of the River Shannon, explore the medieval history of Athlone Castle. Originally built for England’s King John in 1210, today the castle includes a 360º cinematic recreation of the bloody 1691 Siege of Athlone – a ferocious 10-day assault on the town. Wineport Lodge on the shore of Lough Ree is the perfect location for a rustic, hearty meal in warm surroundings. 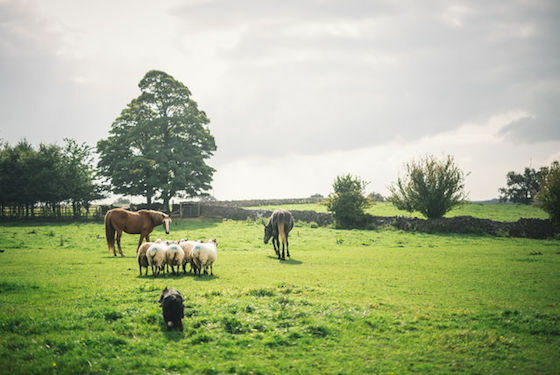 Spine-tingling strongholds, monastic marvels and world-famous whiskey: Offaly’s green pastures are filled with fascinating tales. 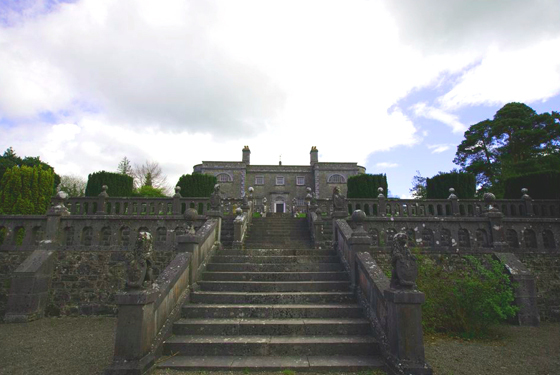 Discover one of County Offaly’s best kept secrets on a trip to Charleville Castle just outside the town of Tullamore. 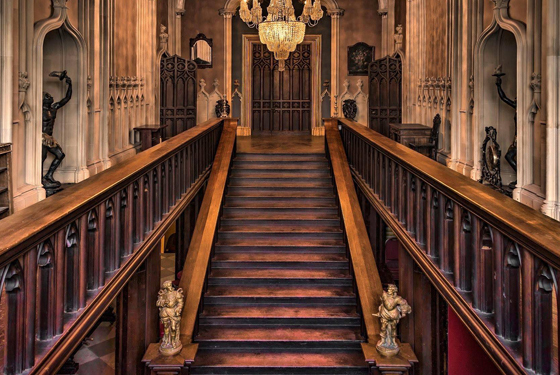 Buried deep within ancient oak woodlands, this 18th century fortress has everything you'd expect from a gothic castle – as well as a host of haunting spirits! Guided tours by the current tenants are available when pre-booked – don’t forget to stop by the ancient King Oak tree that has dominated the demesne for over 400 years. Three is the magic number at Tullamore DEW Visitor Centre, which produces triple-distilled, triple-blend and triple-matured whiskey. Housed in a 19th century warehouse, Tullamore D.E.W. is named after the whiskey's creator, Daniel E Williams. 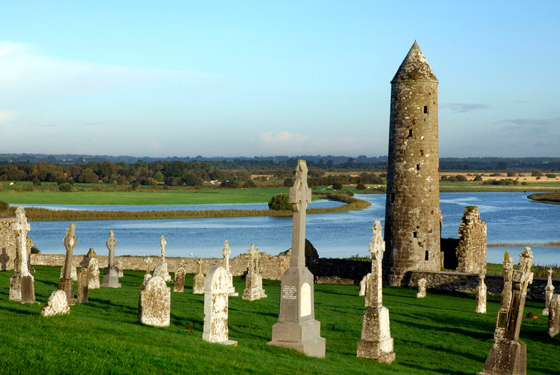 Hallowed history, mystical ruins and sacred secrets abound at the monastic site of Clonmacnoise. Founded by St Ciaran in the 6th century, the site includes high crosses, seven churches, two round towers and a cathedral – all overlooking the glistening River Shannon. 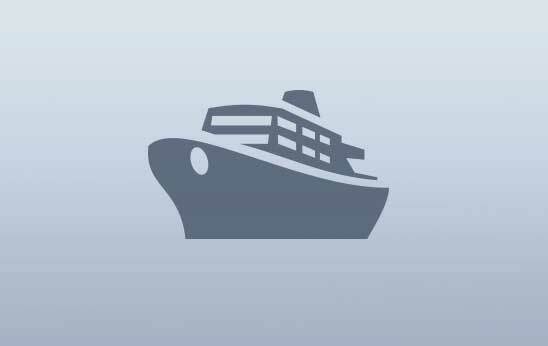 Wander the grounds, or perhaps take a boat tour and view it all from a different perspective with Viking Tours. 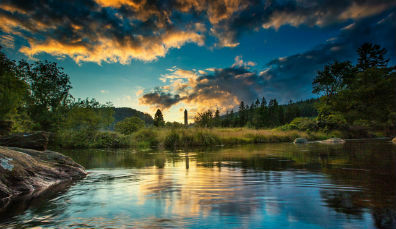 Take thrilling step back through untamed Ireland at Lough Boora Parklands. It’s got walking routes, an intriguing Fairy Trail – 14 fairies live in Fairy Avenue – and lakeside Mesolithic sites that were discovered by a local man in 1977. 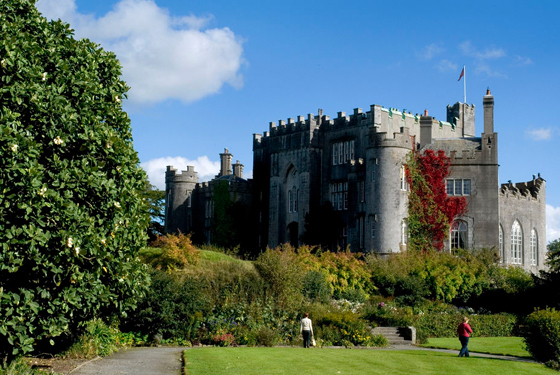 Sprawling formal gardens, ancient woodland paths and a grand castle – the connections between science and nature are strong at Birr Castle. After all, this is the home of “the leviathan” – once the world's largest telescope. Back in the early 1840s, the third Earl of Rosse designed this giant and attracted visitors from all over the world to marvel at it. It still works, and sits at the heart of the incredible demesne, along with a Science Centre and award-winning gardens. Discover a darker period in history at the Irish Workhouse Centre in Portumna. Opened in 1852 and housing 600 inmates until the early 20th century, Portumna's workhouse was part of a network that was described as “the most feared and hated institution ever established in Ireland". Horses and ponies are celebrated at Dartfield Horse Museum and Heritage Centre in Loughrea, County Galway. 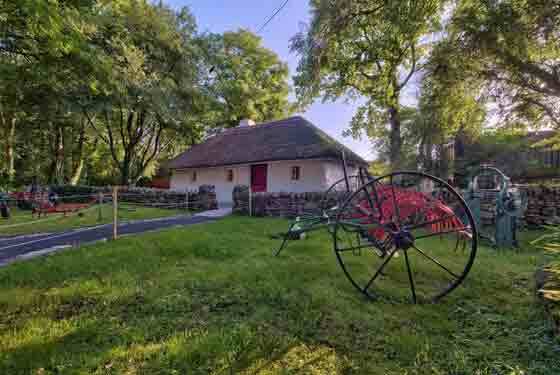 Set in 350 acres of parkland on the Dartfield estate, the museum offers a wonderful glimpse into the history and heritage of the Irish horse and the Connemara pony. And once you emerge from the museum, you can enjoy everything from sheepdog demonstrations to clay pigeon shooting. Don't miss the ancient walled town of Athenry, where you can take a guided tour of 13th century Athenry Castle. But there's more to Athenry than history – if anyone’s ever heard Irish sports fans sing at sporting events around the world, then you may be familiar with the lyrics inspired by the Fields of Athenry. 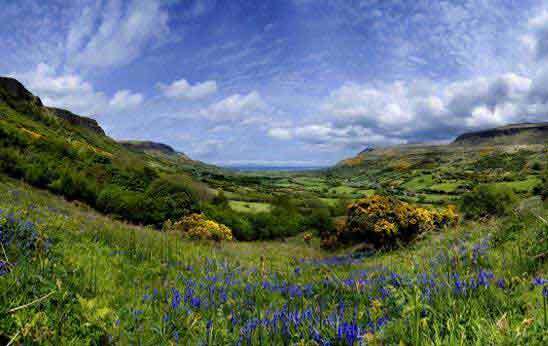 Breathtaking legends, ancient stone secrets and charming towns: discover more of Ireland's Ancient East. 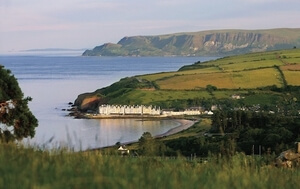 Embark on 4 action-packed days discovering intriguing stories of seabirds, racehorses and hermit saints. 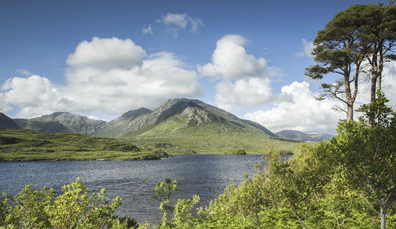 The rocky roads of Connemara, the rushing River Corrib, the wilds of the Aran Islands: County Galway is a beauty. Mixing great tastes, ancient history and rustic beauty in the heart of Ireland… this is Athlone. Legendary lakes, stunning estates and buzzing towns: County Westmeath is full of midland marvels.